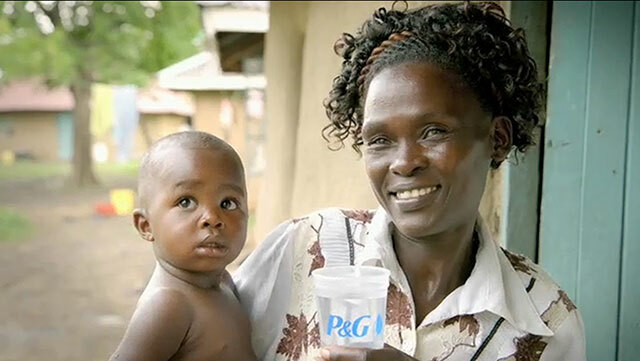 "P&G is proud to use our cleaning technology to help make a difference in people’s lives, and we are looking forward to expanding the Children’s Safe Drinking Water Program to have an even greater impact." 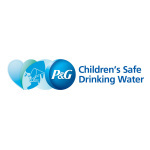 CINCINNATI--(BUSINESS WIRE)--Procter and Gamble (P&G) announced today that its Children’s Safe Drinking Water Program (CSDW) has set a goal of 15 billion liters of clean drinking water to be delivered by 2020 to reduce illness caused by contaminated water and help save lives in developing countries. 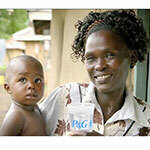 Since the program started more than a decade ago, P&G and its network of global partners have delivered nine billion liters of clean water to those in need.